Leading Italian denim brand Jacob Cohen offer premium design-led jeans and men's clothing with an Eco-friendly edge and luxurious finish. Beautifully crafted using high quality materials such as the finest rare Japanese Kurabo denim and the softest of cotton, Jacob Cohen clothing showcases a collection of denim jeans designed and cut-to-perfection with both style and comfort utmost in mind, whilst the label's polo shirts exude a versatile and sports-luxe aesthetic. 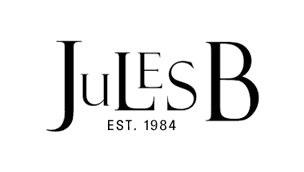 Shop Jacob Cohen online at Jules B and add supreme denim sophistication to your wardrobe.